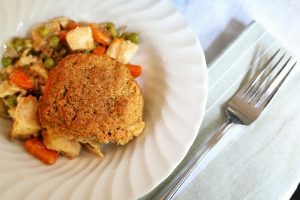 Check out our healthy, delicious, and affordable meal ideas! It’s pizza night! Instead of picking up the phone, get the family involved and roll up your sleeves to make your own. 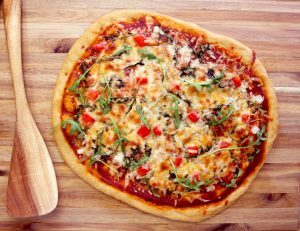 Everyone can pitch in by cutting up the veggie toppings, kneading and rolling out the dough, and of course–eating the delicious pizza creation! 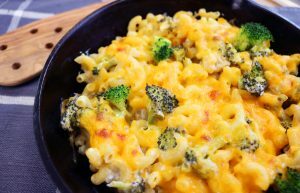 Mac and cheese is a staple on Southern tables. 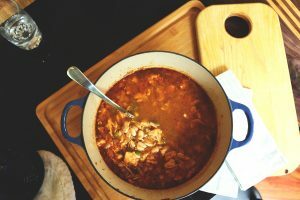 Our version comes together in one skillet, which means less dishes to wash and more time to enjoy this delicious meal with family and friends. 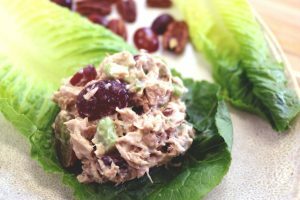 Creamy and crunchy, this protein-packed tuna salad is perfect for your next party. Scoop it into a lettuce leaf for a refreshing meal! 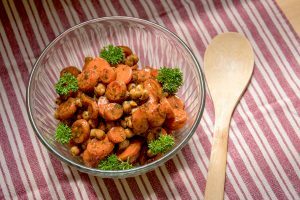 If you are looking for a fresh, light salad, this is it! 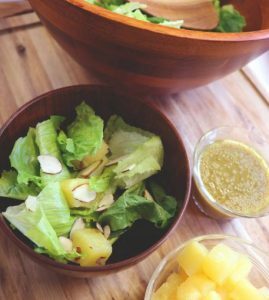 Homemade dressing puts you in control of the sodium and added sugar, which are sneaky ingredients in most store-bought dressings! Sweet or savory, we have got you covered. Stuffed to the brim, these variations will not disappoint. 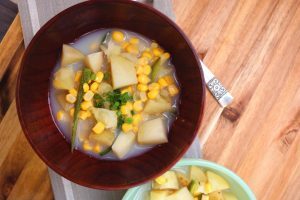 This soup is rich with sweet corn and soft potatoes–and just a hint of spice from the jalapeno peppers! 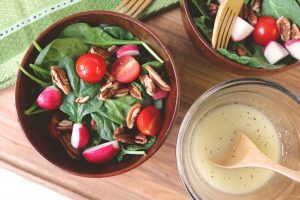 You will be pleasantly surprised how bright and clean a homemade salad dressing can be! 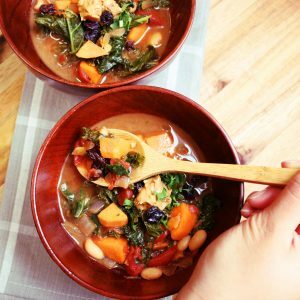 This savory stew is inspired by the delicious peanut and tomato West African Maafe dish. The heat from the ginger and red pepper is balanced out by the sweetness of the peanut butter. 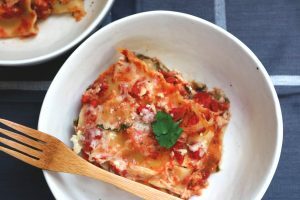 Slow-cooked noodles and vegetables are soft and perfect for picky eaters when they are mixed with the cheese in this lasagna. 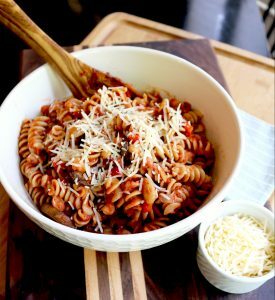 The fiber from the whole grain noodles and hidden veggies make this a healthy take on a family favorite. 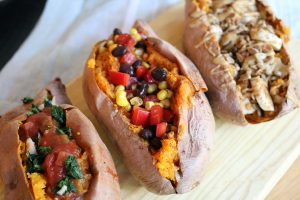 A side dish that will go with just about anything! 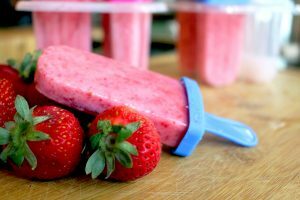 Easy, delicious, and kid-friendly. 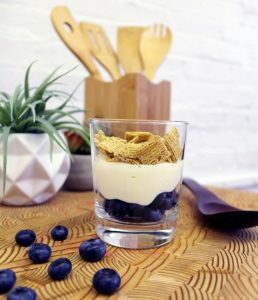 Make this parfait your way! 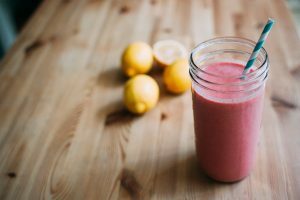 This is the perfect pick-me-up after a long day or for an easy breakfast on-the-go!